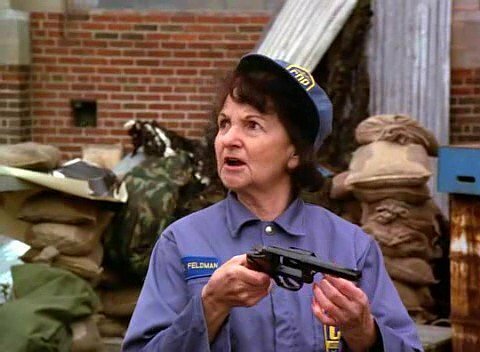 There’s a great scene in one of the Police Academy movies, where an old woman picks up Sgt. Tackleberry’s .44 Magnum, fires it, and is blown way back by the recoil. Why am I telling you this? Because it demonstrates two things: one – it shows how physical comedy is always great; and two – it shows how a heavy recoil can affect a light body. You could be looking to stop an attacker, and then be caught off guard by the weapon’s recoil. That scenario works great for slapstick comedy, but it raises a question: what type of gun goes with which body type? In the movie, Mrs. Feldman (played by the wonderful Billie Bird) says: “damn, that was fun!” As you can imagine, this isn’t always the case in real life. Recoil is a consideration, no matter the firearm. Recoil may cause follow-up shots to miss the previously perfectly-aligned target. This is why recoil management is something which every shooter strives to achieve, regardless of the weapon of choice. 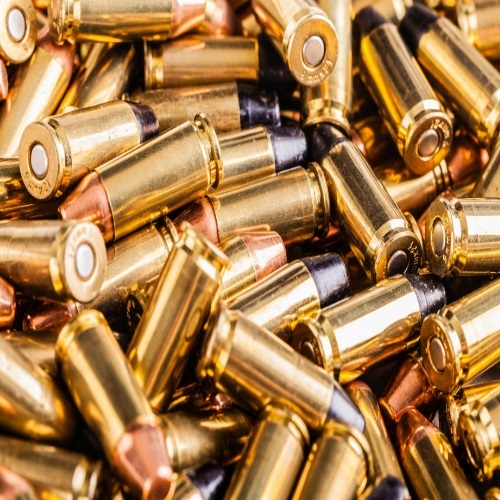 Some people buy a smaller gun simply for fear of recoil, but that shouldn’t be. Just because you have a bigger gun, it does not necessarily mean that it has a larger recoil. It depends on many factors, such as the caliber, the angle and position in which you were firing, and the brand of ammo used. Plus, it is a physical technicality, and there are ways to manage and diminish recoil. So, the question remains. Which gun goes with which body type? This is something which comes up mainly with every day carry (EDC) civilians, men and women who want to carry a gun in concealment. 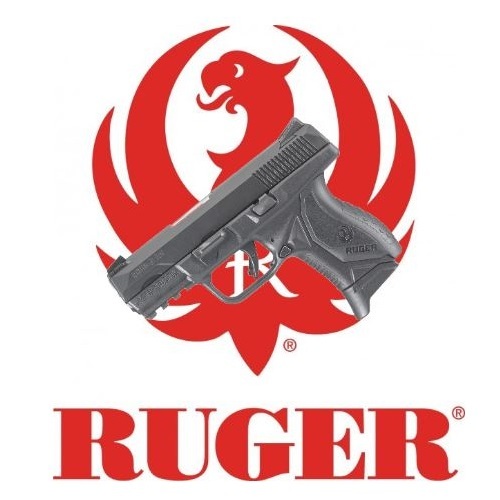 Once you’ve cleared any red tape and gotten your concealed carry weapon (CCW) permit, you’d want to choose a gun (and fitting holster) which is compatible with your body type. 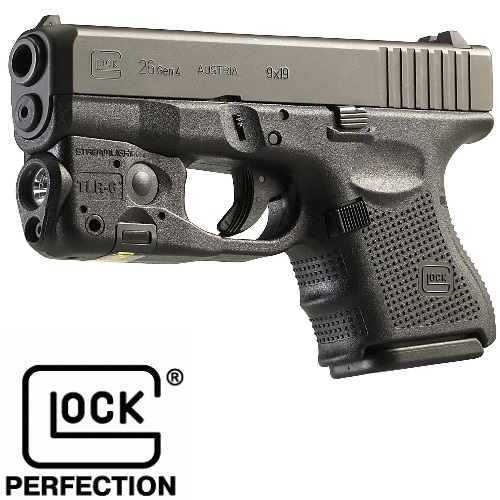 Guns like the Glock 26 gen 4 subcompact are a perfect example of a small gun that fills many kinds of CCW needs: lightweight, efficient, reliable, and with a standard holds 10+1 rounds to boot. 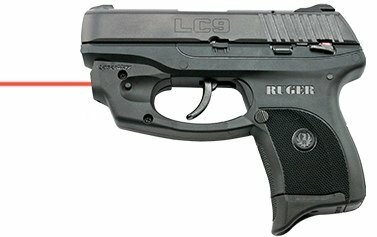 Another example would be the Ruger LC9: slim, very accurate, and it carries 7+1 rounds. You could stick those two guns just about anywhere, and – depending also on the type of holster you choose – they will remain totally hidden, until they are called for. Being able to carry a firearm discreetly is extremely important. It gives the wearer an edge of sorts, and that is worth a lot. Don’t get me wrong, nobody is looking for trouble. It’s all about being prepared. Being ready and aware. Some people prefer larger guns, even for concealment. The full-sized guns give a wearer more control. Because the surface of, say, a Glock 17 or full size 1911 is larger, the recoil may be even more controllable than with a smaller gun. Another aspect of carrying a full-size firearm is the grip. With a full-sized handgun, you get a full-sized grip. If you’re going to draw, draw with confidence. And for some, that confidence is achieved only with a larger gun. There is a kind of myth regarding women and handguns. This myth goes to say that most ladies who carry a gun choose to go with a low-caliber, subcompact handgun. Yes, women have some more considerations to factor in when choosing a gun, but this does not necessarily mean that they will automatically carry a smaller gun. Women and concealed carry is where gun size does matter quite a bit. The holster needs to be a good match, too. As with any holster, you will find you may need to go through a few (sometimes many), before finding the one. The positioning of the gun needs to be precise, since you’ll be carrying this weapon on you, presumably all day. As far as body type and gun sizes, it could very well match. Slimmer people might be more partial to smaller guns due to their grip size, shape, and weight. 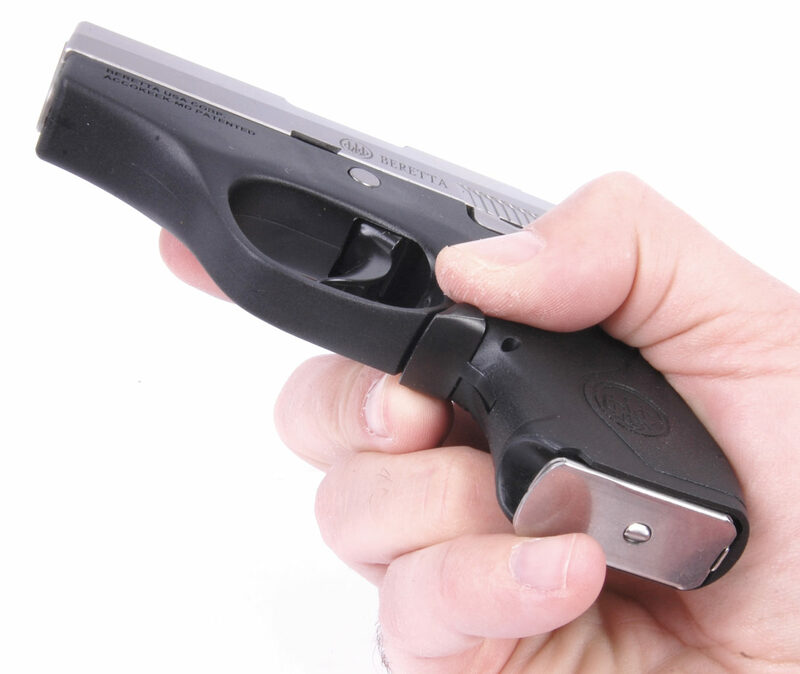 It’s easier for a smaller hand to get around a compact or subcompact grip. For people with larger hands, a two-finger grip might be too small. Most shooters agree that it’s probably not the best grip if some fingers are left in the air. Caliber can very much matter, especially when we are talking about self-defense carry. Small caliber rounds may not be enough to stop an attacker who is cranked up on something or full-on drunk. The caliber of your weapon counts for a lot in those situations, and it is worth investing the time to acquire a basic knowledge of the popular calibers and their attributes from a self-defense perspective. We’ve spoken a little bit about recoil, weight, grip, caliber, and concealment. There are other factors that go into choosing a firearm for regular carrying. I wouldn’t presume to think that there aren’t any more, but those are the major considerations. Price is also one, for sure, but it is beside the point when discussing body types and concealment options. Ultimately, no matter the size of the guns and body types, and no matter where you choose to conceal it – it is all about practice, practice, practice. You could be a petite lady with a Desert Eagle holstered in the small of your back (not recommended, I guess?). Or, you could be a huge guy with a Beretta Pico in his pocket. In both cases, what matters most is training. You want to be as prepared as you can be, and that means time at the range. Don’t settle. Carrying a weapon shouldn’t be a discomfort. The right to bear arms is a comfort unto itself, and exercising that right should be just as comfortable. You need to pick the right gun for you. You need to find the right holster, figure out your ideal carry position, and you also need to take the time to get to know yourself and your style of shooting. With experience, comes a lot of benefits. And in time, you will be able to trust yourself, your instincts, and your handgun.